While we're all sitting at our 9 to 5s dreaming of the middle school days where Pi Day was a full on celebration, what could be better than planning a little midday dessert run in honor of the holiday? 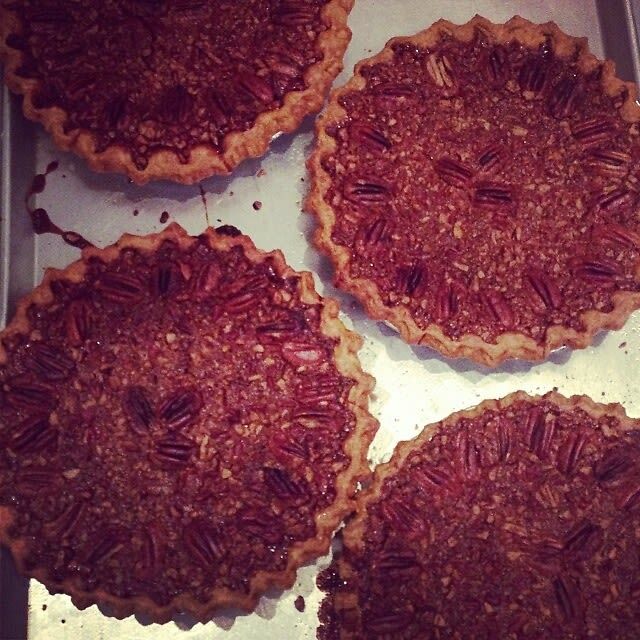 Magnolia Bakery, Pie Face, Bubby's and many more mouth-watering bakeries are calling our names. 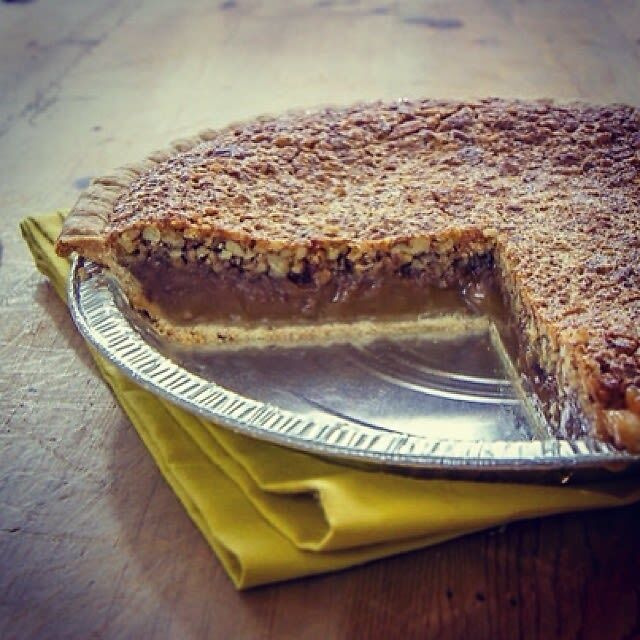 Check out our list of the best pies in NYC and don't forget...3.14!